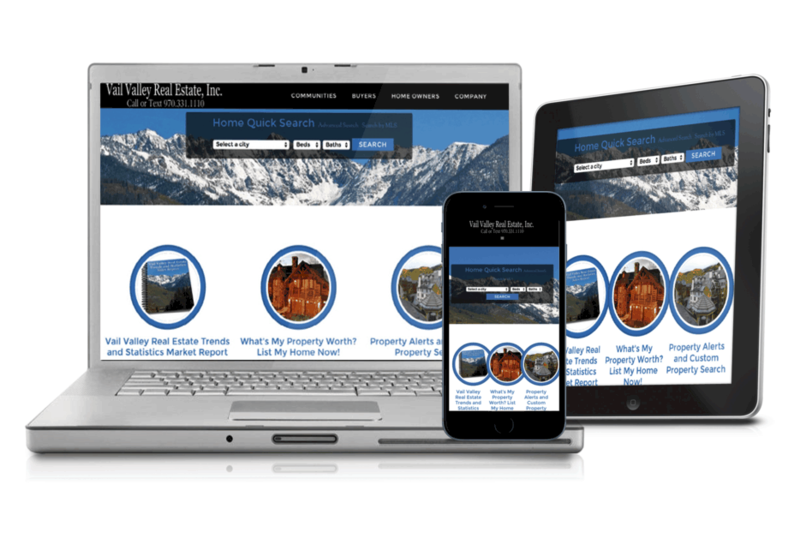 Receive email updates on a customized list of Vail Valley, Beaver Creek and Eagle County Vail MLS listings here: www.VailRealEstateSearch.com Here you have the ability to set up a customized search for real estate that meets your criteria; then receive email when any property that matches your search criteria is listed for sale. 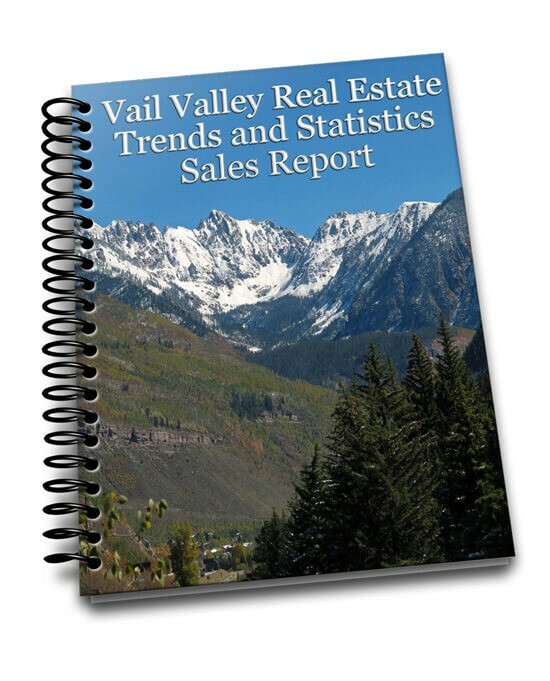 This assures your immediate notification of new property in the Vail Valley that has just been listed for sale. You can sign up for this email service anytime. Our team is here to help but respects your anonymity and will never resell or distribute your information outside our team members; and, of course, you can unsubscribe at any time. Here’s the link. Enjoy creating your search today!